Alumna Mary Baldassarre ’16, graduated from Lebanon Valley College with a degree in mathematics and a teaching certificate in secondary education. While she appreciates her time at The Valley, she openly recalls it was not her first choice for college. The connections made from her initial visit at LVC set Baldassarre up for a successful four years of college and early professional success. 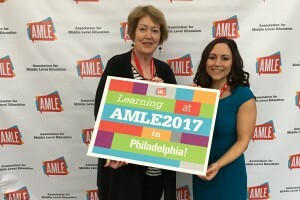 Impressively, she was nominated for a Teacher of the Year Award during her first year of teaching. Baldassarre is in her second year at Dinwiddie County Middle School in Dinwiddie, Virginia, where she teaches seventh and eighth grade advanced math. She made an immediate impact, earning a nomination for the Dinwiddie Middle School Teacher of the Year award last year. She attributes a lot of her success to the many professors she had at LVC. During her undergrad experience, Baldassarre took advantage of the many on-campus activities, and joined a multitude of clubs. These clubs helped her explore new opportunities, and gave her a variety of leadership roles. Among other activities, she was a Valley Ambassador co-chair of Colleges Against Cancer. The confidence gained from these experiences provided a strong background as Baldassarre presented at local conferences and national education conferences. 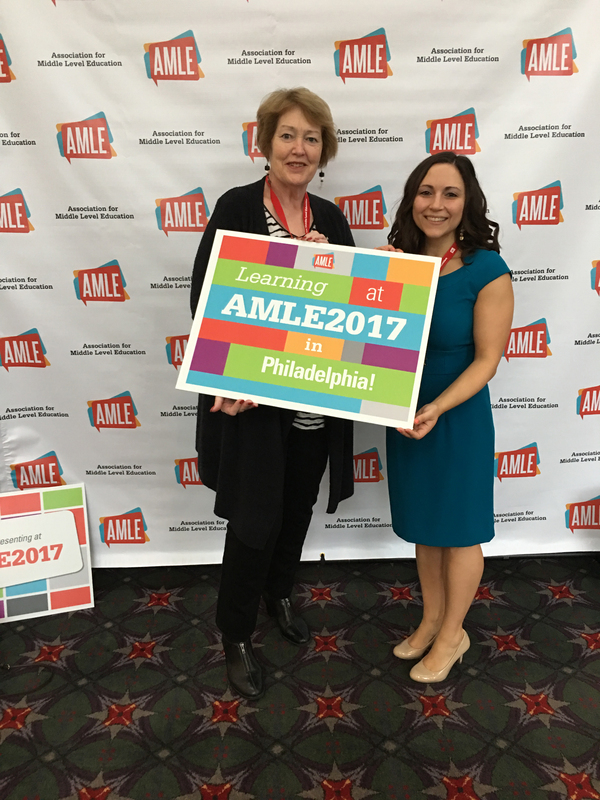 Baldassarre presented at the Association for Middle Level Education (AMLE) Conference in November. This conference allows for professional development and opportunities to network with other attendees. Baldassarre also donated back to LVC, helping send six current education students to the conference. Along with presenting at conferences and symposiums, Baldassarre also has publications on Differentiation and Understanding by Design, which evolved through projects she worked on at LVC with Dr. Karen Walker, director of secondary education. Baldassarre is currently working on her master’s degree in curriculum and instruction at Grand Canyon University.